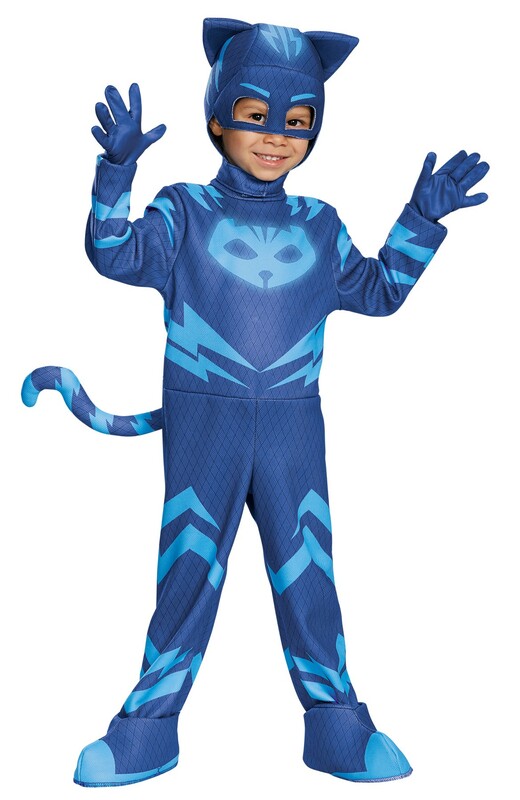 Your child can dream like a superhero and become their favorite character Catboy! 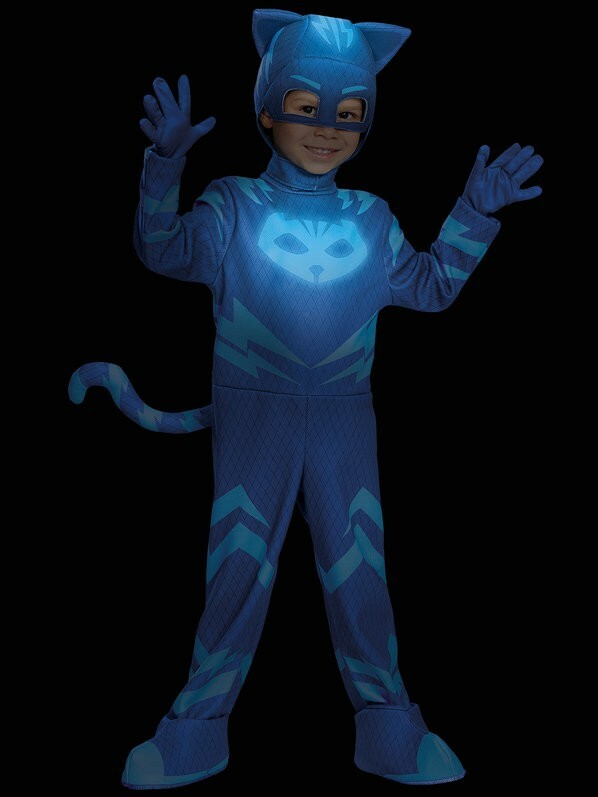 Catboy, Owlette and Gekko are our heroes, who swoop into action at night, solving mysteries that arise during the day and are on a mission to make things right for everyone in the daytime world. Does not include shoes. 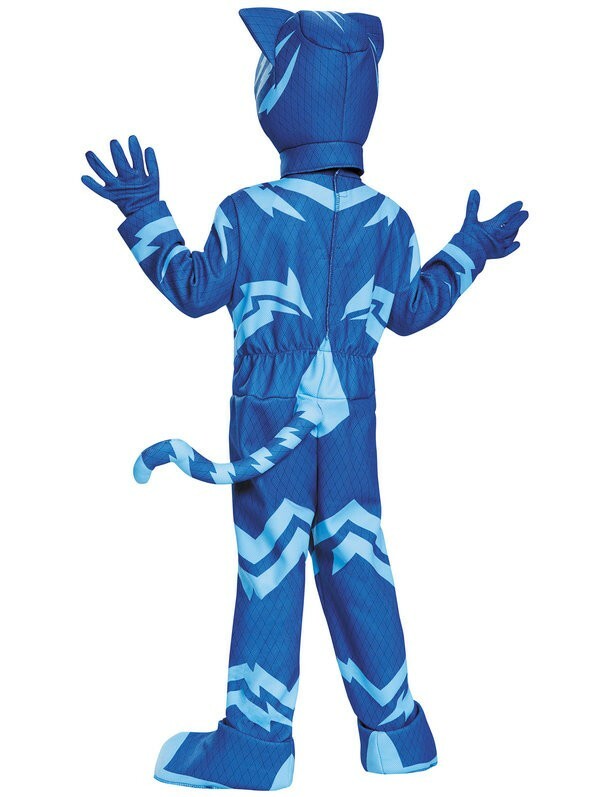 This is an officially licensed PJ Masks product. Only available in a Size 4-6. 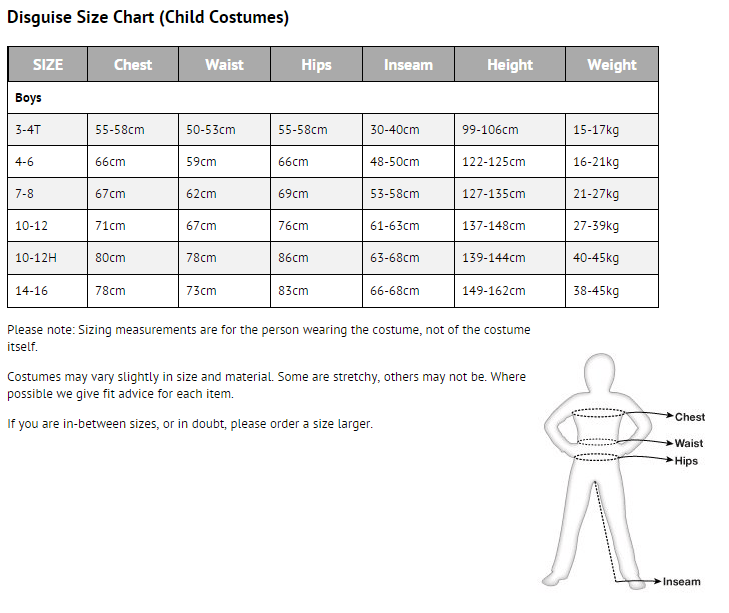 See size chart below for details.